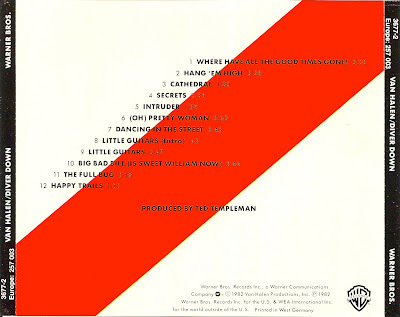 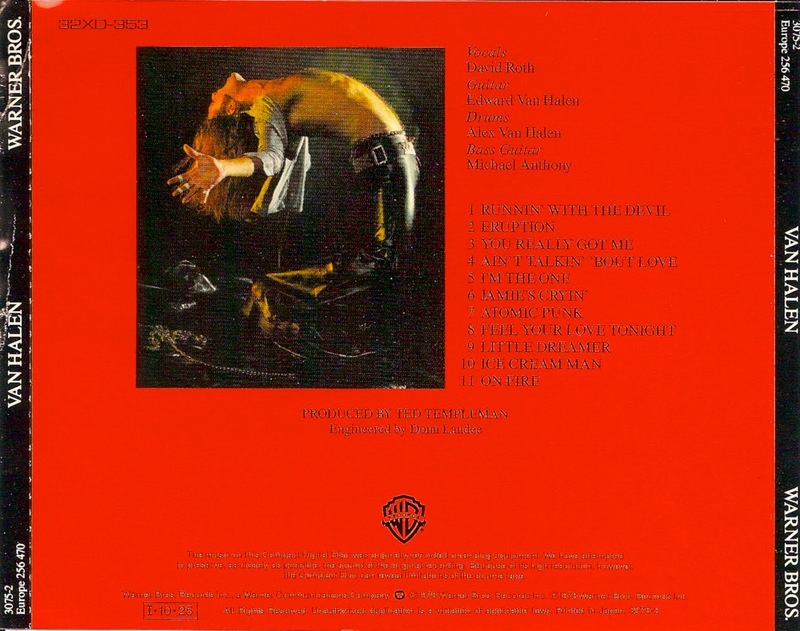 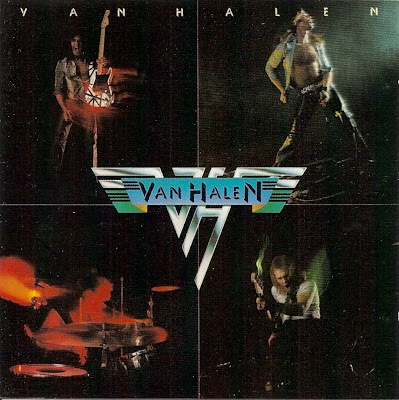 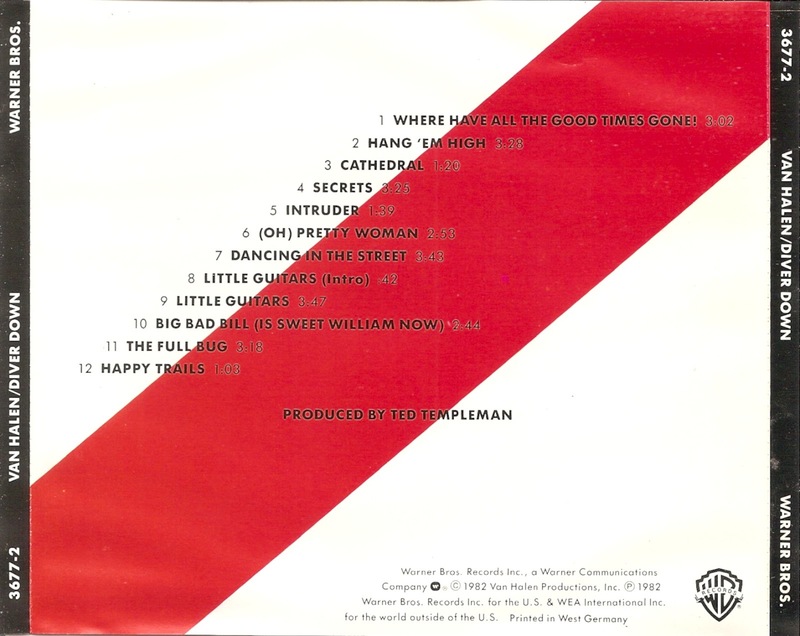 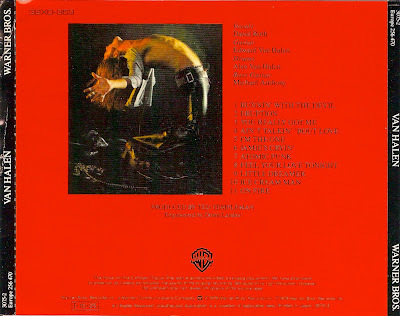 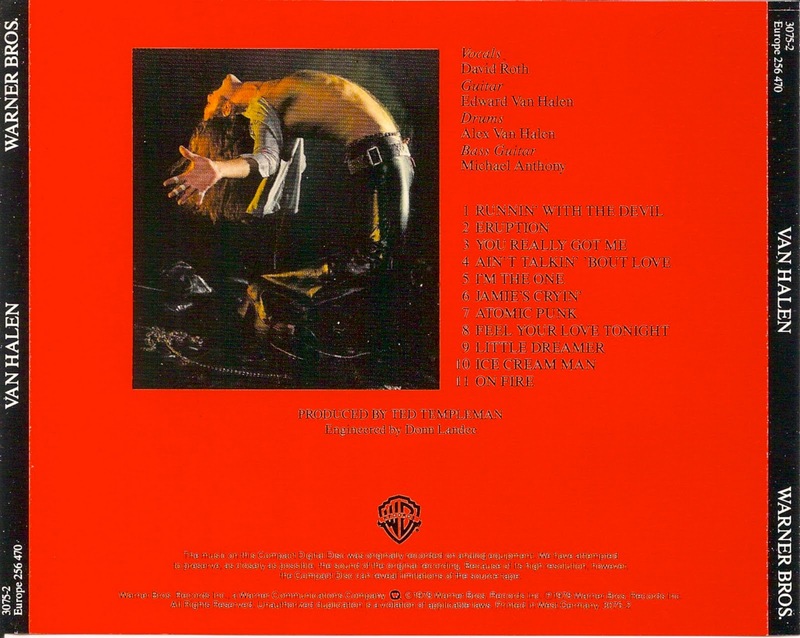 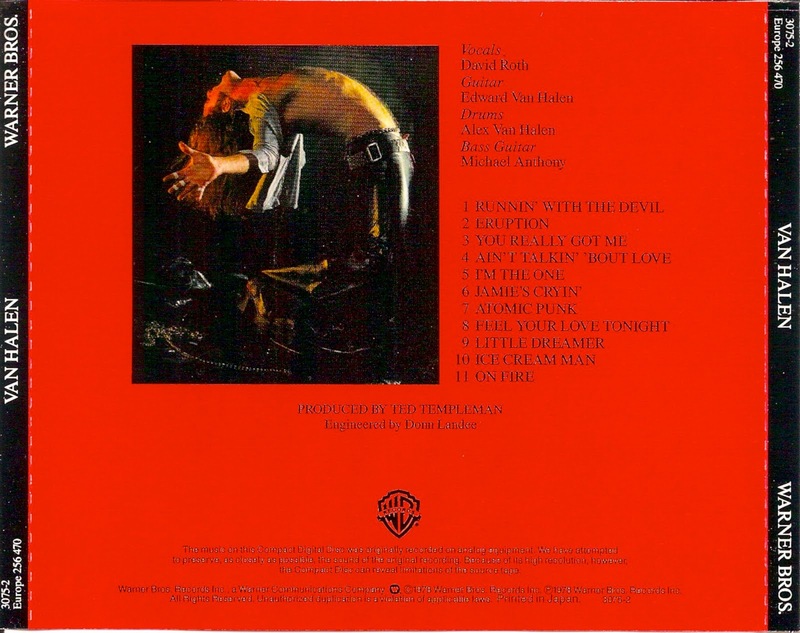 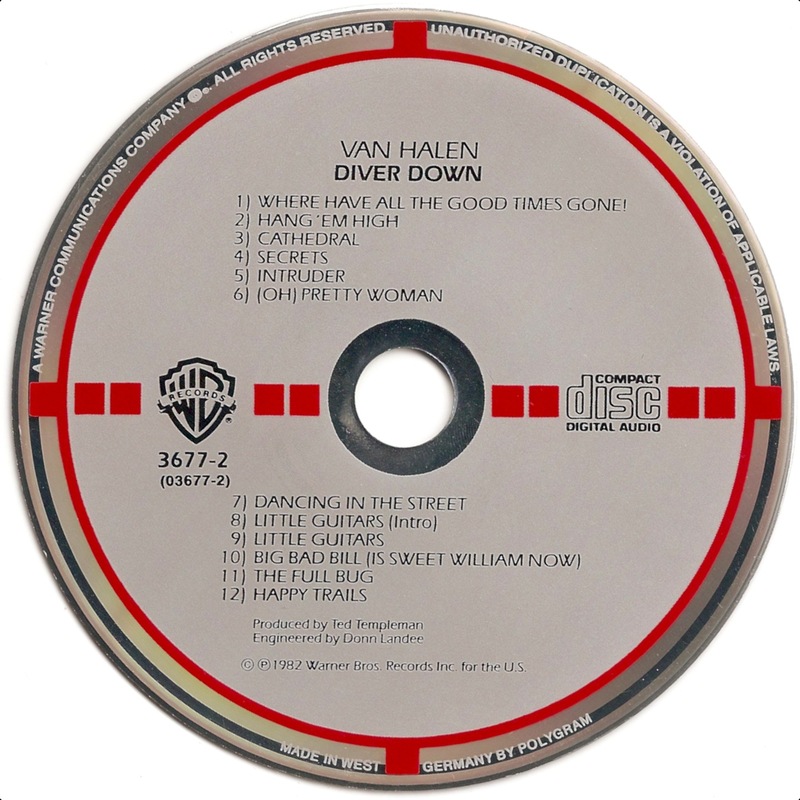 Van Halen is the debut studio album by American hard rock band Van Halen, released in February 1978. 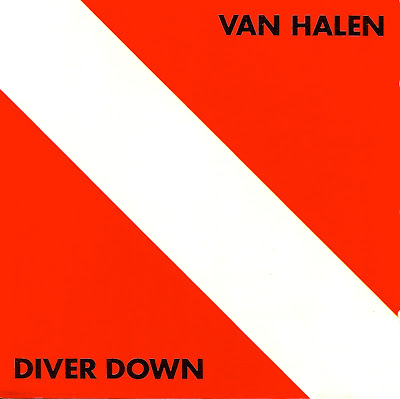 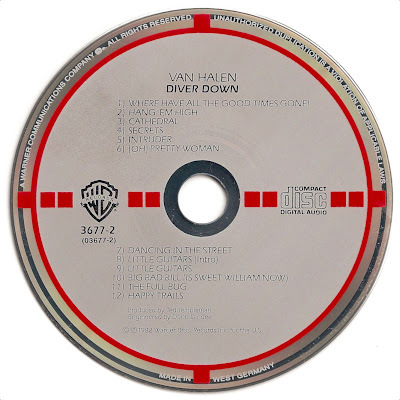 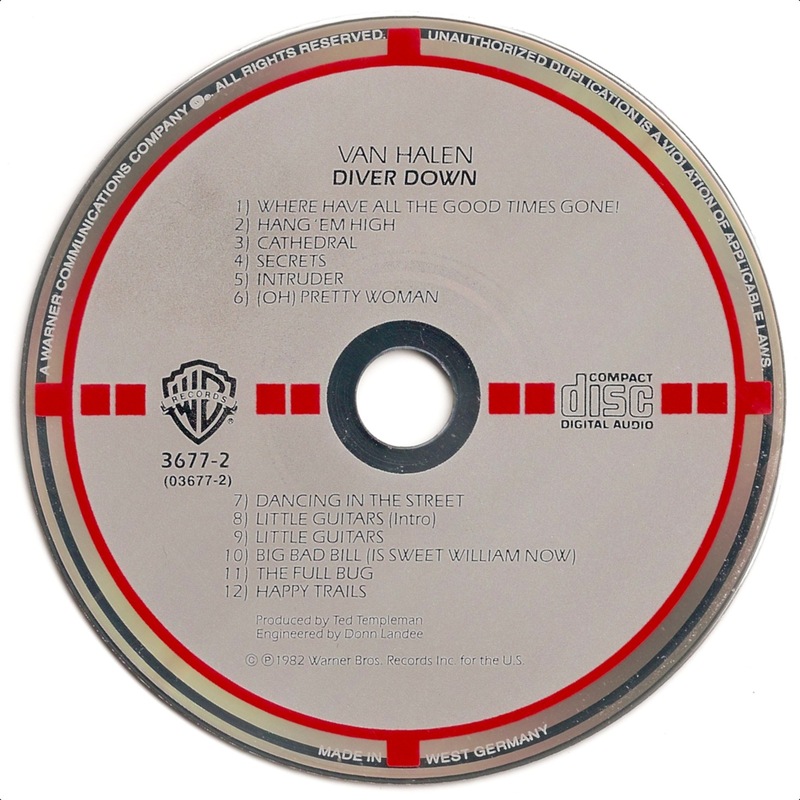 Diver Down is the fifth studio album by American hard rock band Van Halen, released in 1982. 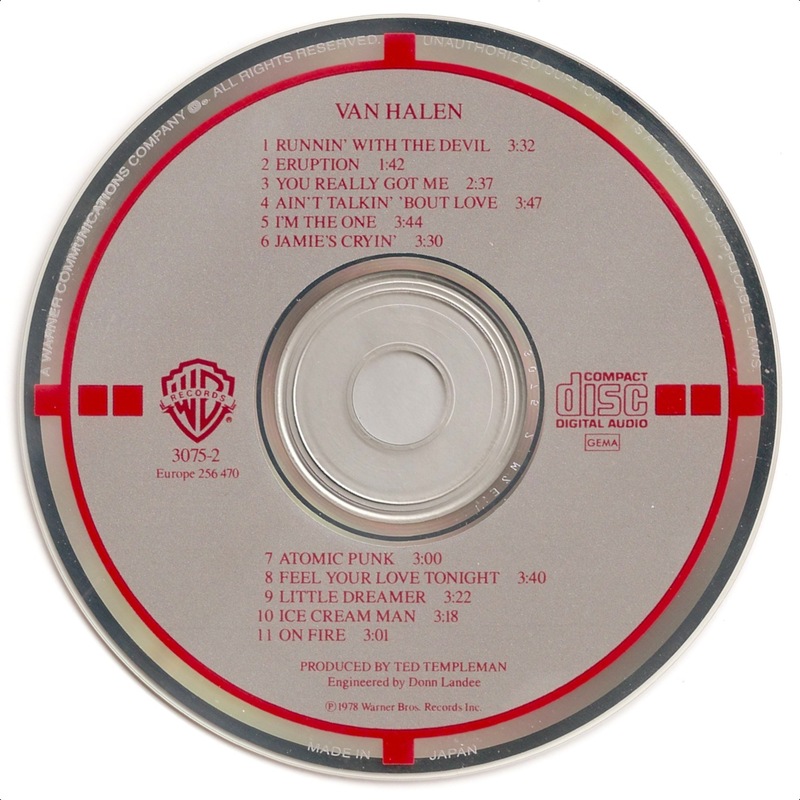 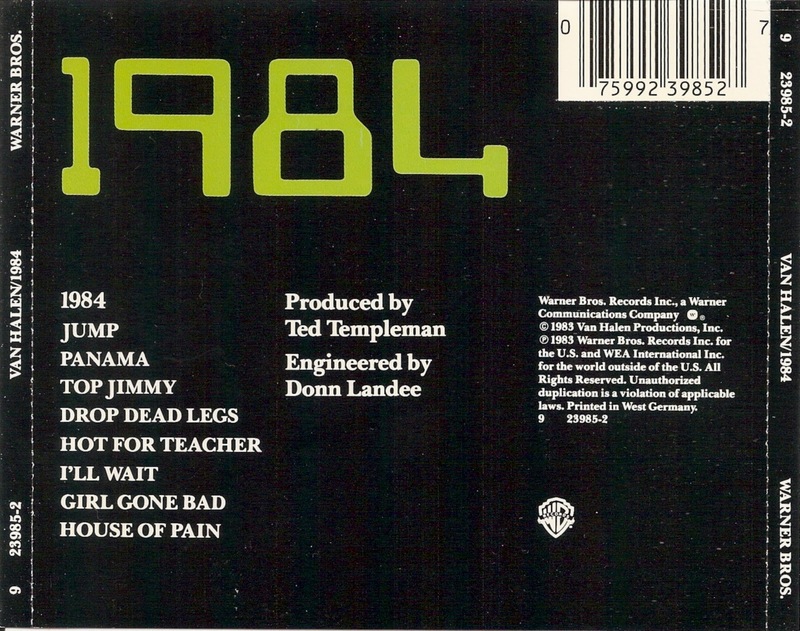 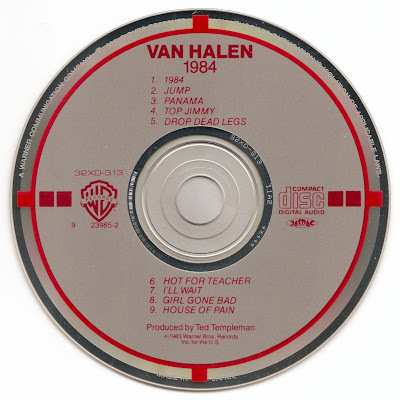 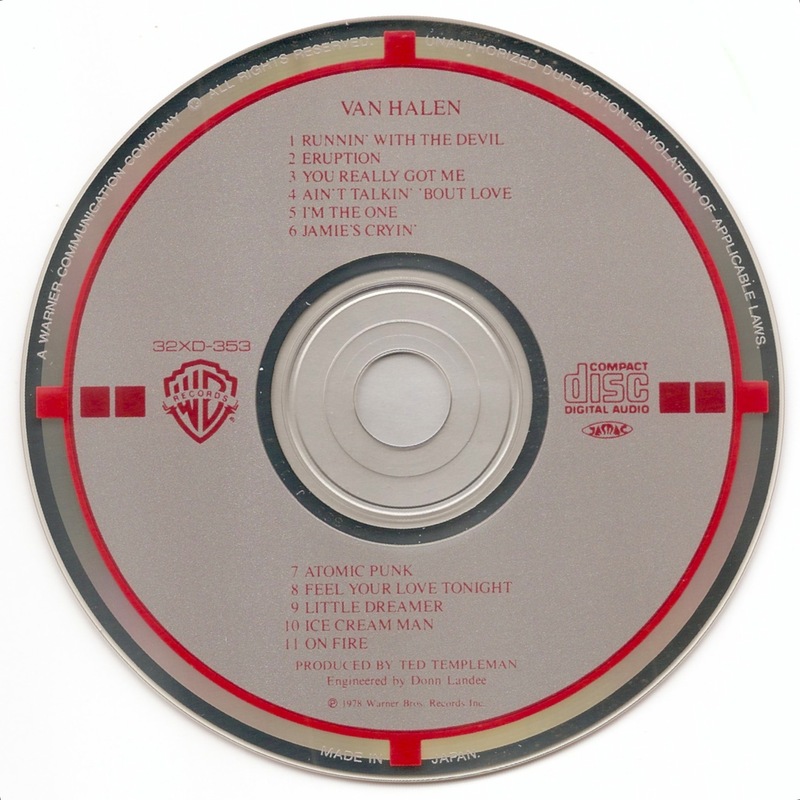 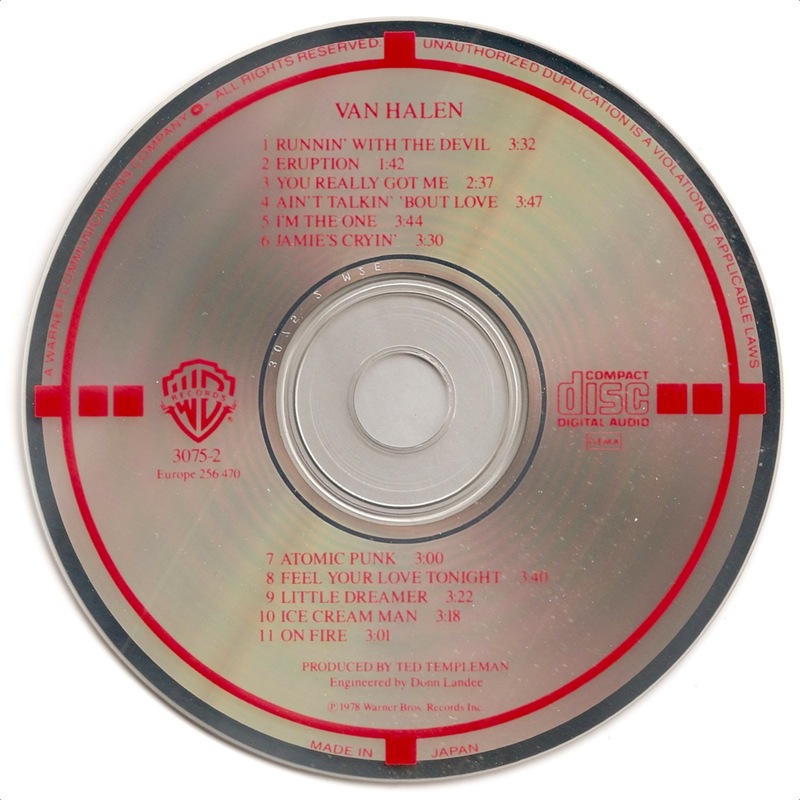 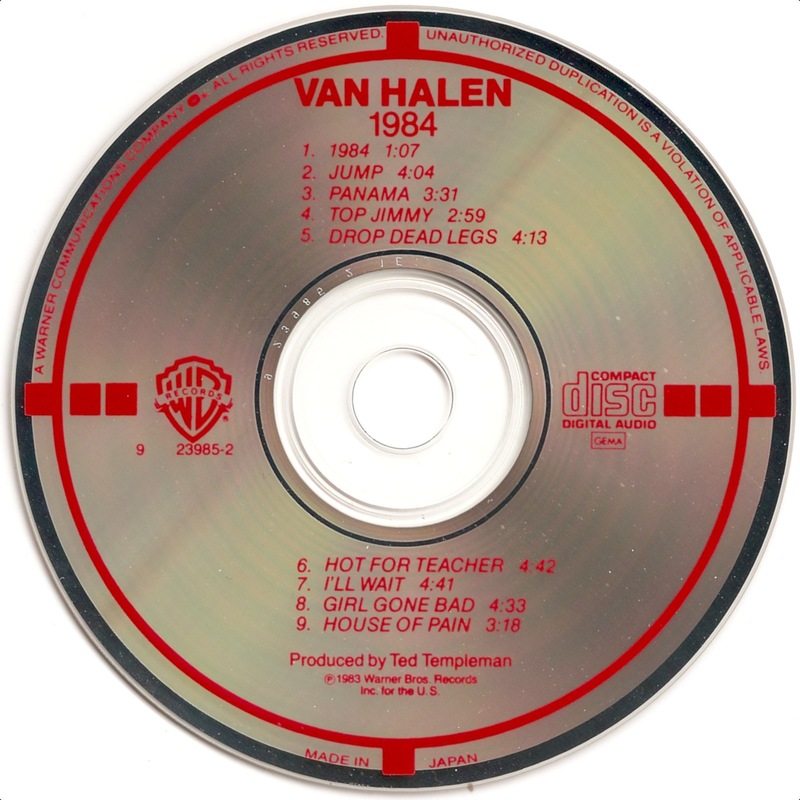 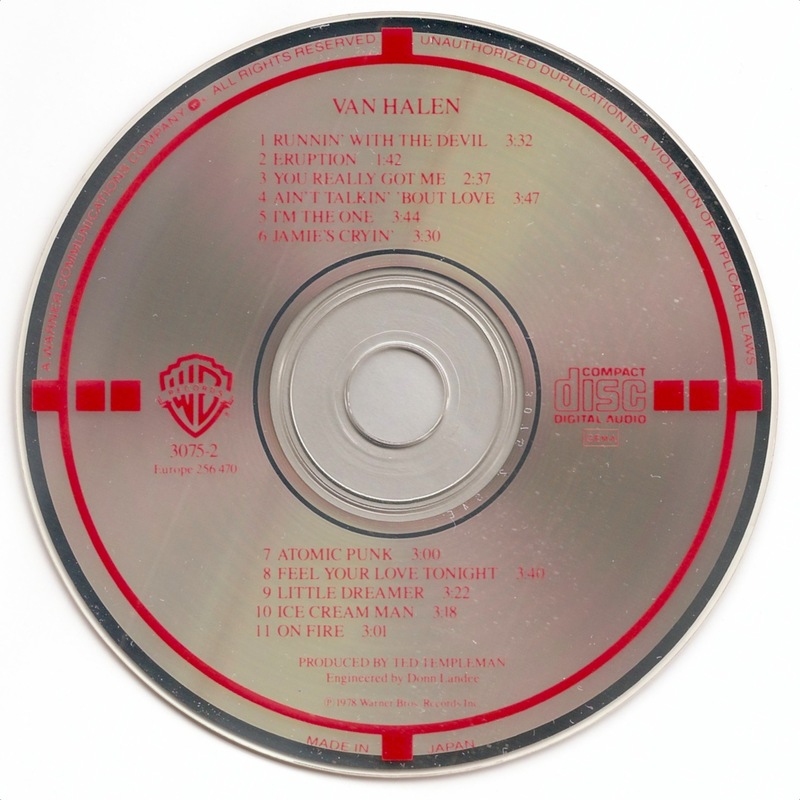 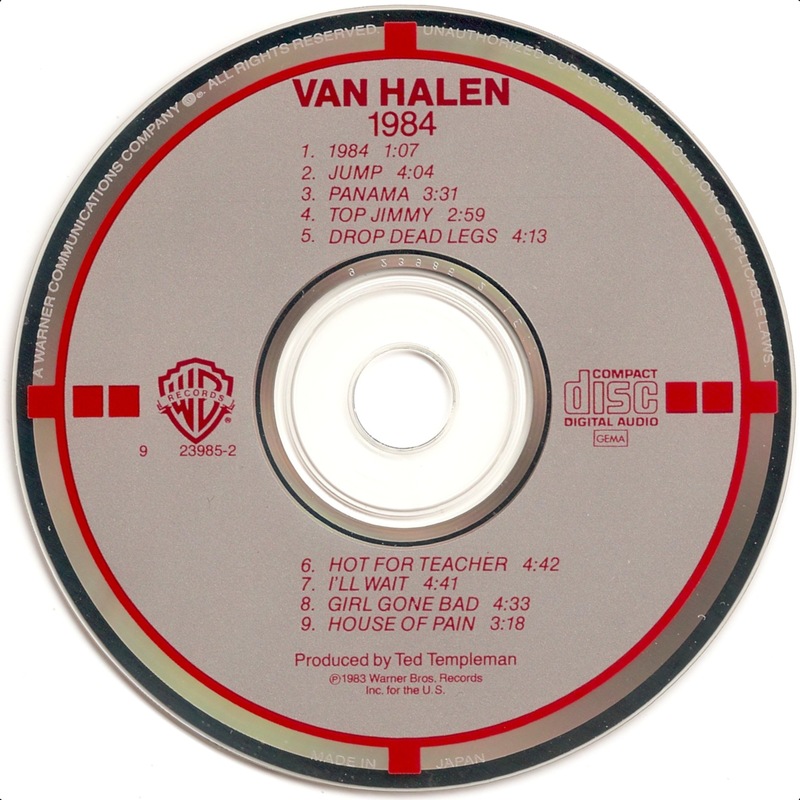 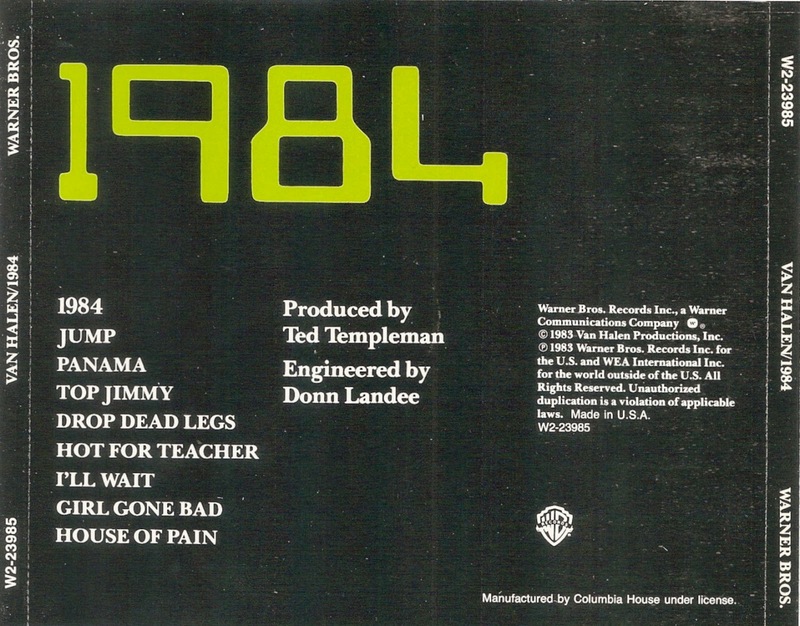 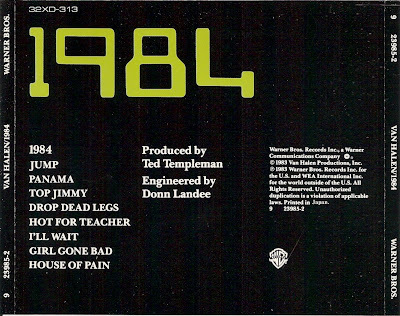 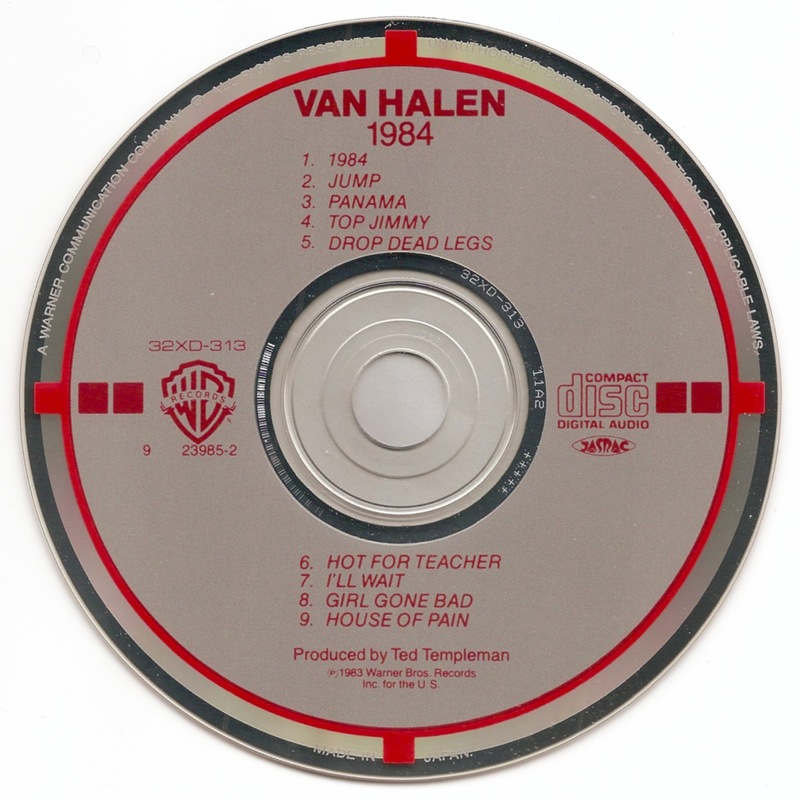 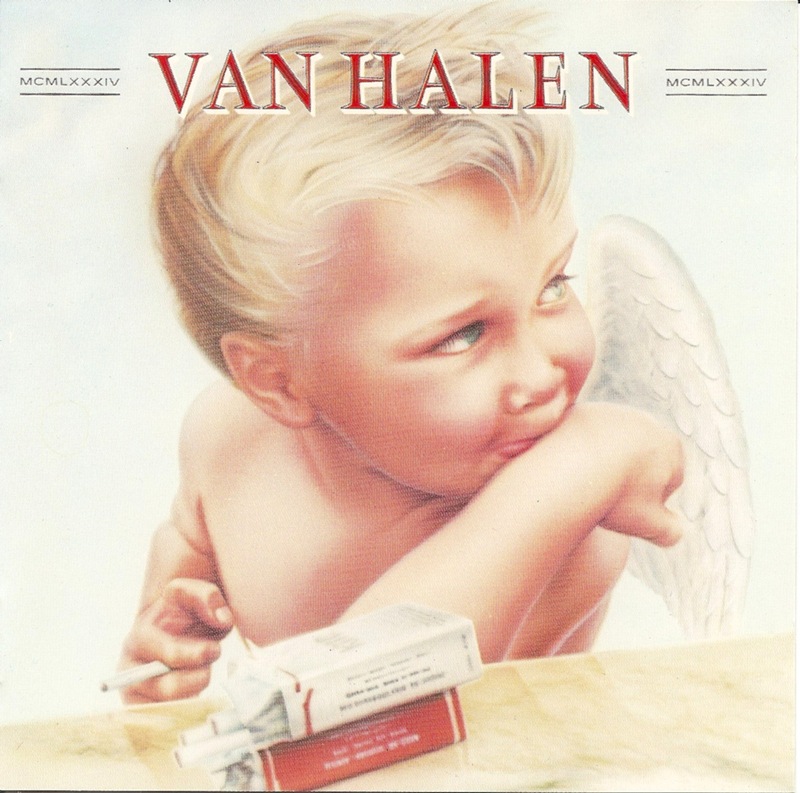 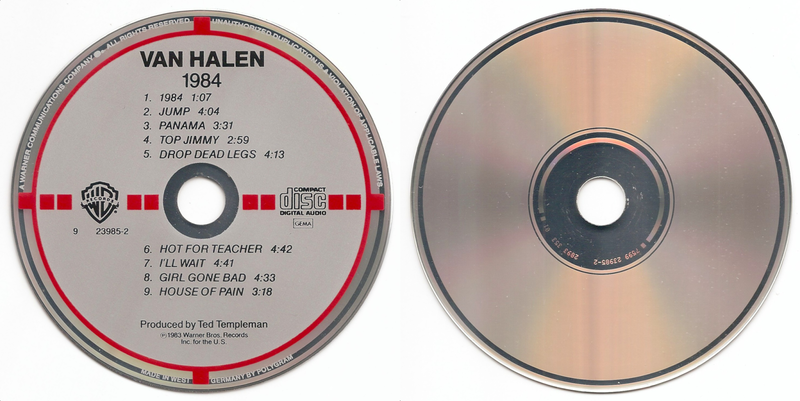 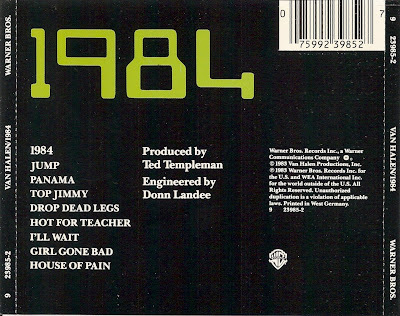 1984 (written as MCMLXXXIV on the front cover) is the sixth studio album by American hard rock band Van Halen.